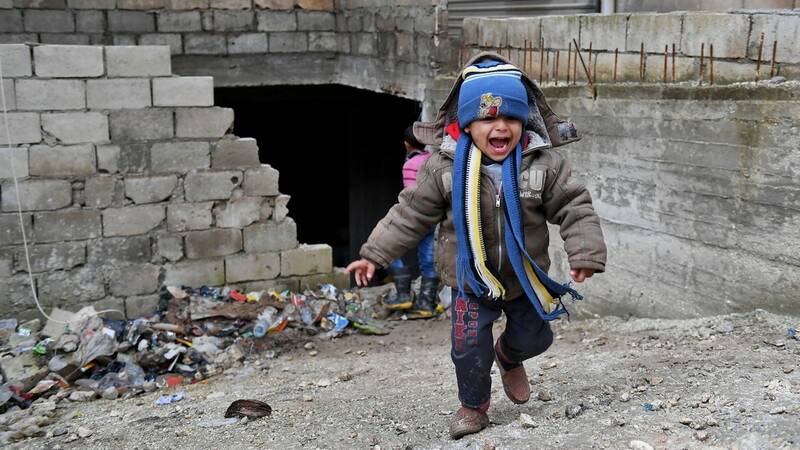 Syrian Kurds feel betrayed by the United States for not stopping Turkey bombard the district of Afrin, a pharmacist there told the New Yorker magazine, describing how an 80-year-old woman in his neighbourhood and a teenage boy had been killed, and a 10-year-old girl had lost a leg. If Washington had told Ankara to stop its military incursion, the Turkish military would not have launched its air strikes, Hussein Othman, a pharmacist in the village of Rajo, in Afrin district, told the magazine. Everyone in Afrin, we feel like this is the biggest betrayal of our lives. With the help of the Americans, we crushed ISIS, we fought for them. The Americans asked us to do anything, and we did everything. Now they want to get rid of us. This is the feeling on the street. People are burning on the inside. Othman said people were sheltering from the bombardment in caves and basements. Last night, at midnight, we were sleeping at our house and they started the bombardment again. The house next door, one of the poorest in the area, the older woman there got badly injured. The boy, Shiar, who was 14, died right away. And the 10-year-old-girl, Hanifa, her leg was chopped off, amputated. The bomb came through the roof when they were sleeping. Just 30 or 40 metres from our home. We have a basement and we stayed there. Even so, we overheard our neighbours’ cries. No one could help them for two or three hours. If the bombardment had stopped, maybe we could have rescued the boy. But, by the time it stopped, it was too late. When we came out, the boy was dead and the girl needed help. Another neighbour, a woman who was 80, Houra, she died in her basement bed, apparently of a heart attack. “If this lasts for one more week, we’re all going to die of hunger,” Hussein Othman, who has four children, said.